Warning: This vehicle has been marked as "Sold". Our Sales team will not have this vehicle in stock. Try checking other vans that are in our inventory! Use this form to request information about this this vehicle. Or, you can call us at 888-880-8267. If you're unhappy for any reason with your newly modified van from our inventory upon delivery, we'll take it back immediately. Though we firmly believe the AMS Vans wheelchair van conversion is the best on the market, we want you to be 100% satisfied. 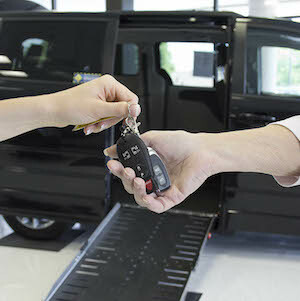 Trade in your used van, car, truck, or SUV for new or used handicap vans and accessible vehicles. Sell used wheelchair vehicles direct to AMS Vans for a great price, free nationwide pick-up, and quick cash. Pentastar 3.6L V6 287hp 262ft. lbs. 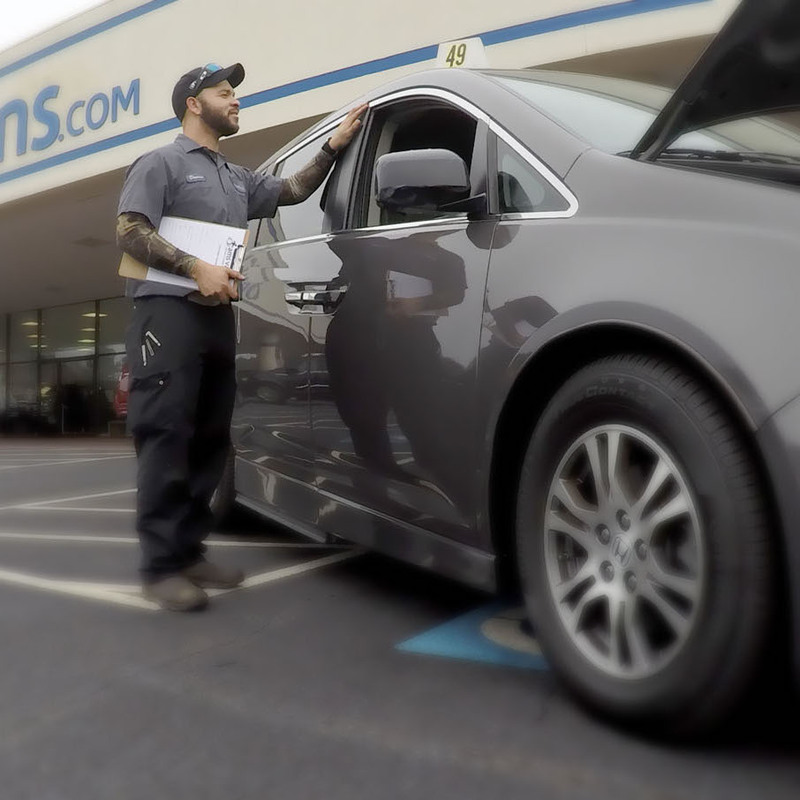 All wheelchair accessible trade-in vehicles retain their remaining OEM vehicle warranty, as well as any remaining handicap conversion warranty. New Conversions performed by AMS Vans come with a 3 Year / 36,000 Mile Conversion Warranty. Did you know that when you order an AMS Vans Automobile and have it delivered to your house, your're actually getting more than just the van? Travel no further than your own driveway to get your new wheelchair accessible van. AMS Vans offers nationwide delivery, risk free! Shop online and call one of our mobility consultants today -- Wayne will take care of the logistics. Safely transporting a patient on a gurney to a doctor visit or clinic appointment is now even easier! Economical Delivery For New and Used Wheelchair Vans to Every Door in the United States.